Pristine islands, the majestic Mount Kinabalu - there are just so many lovely places to explore in Sabah! You can get an amazing shot of Mount Kinabalu from Kundasang, especially when you're at the Desa Cattle Dairy Farm. We kept our photos symmetrical to make them look more pleasing to the eyes. 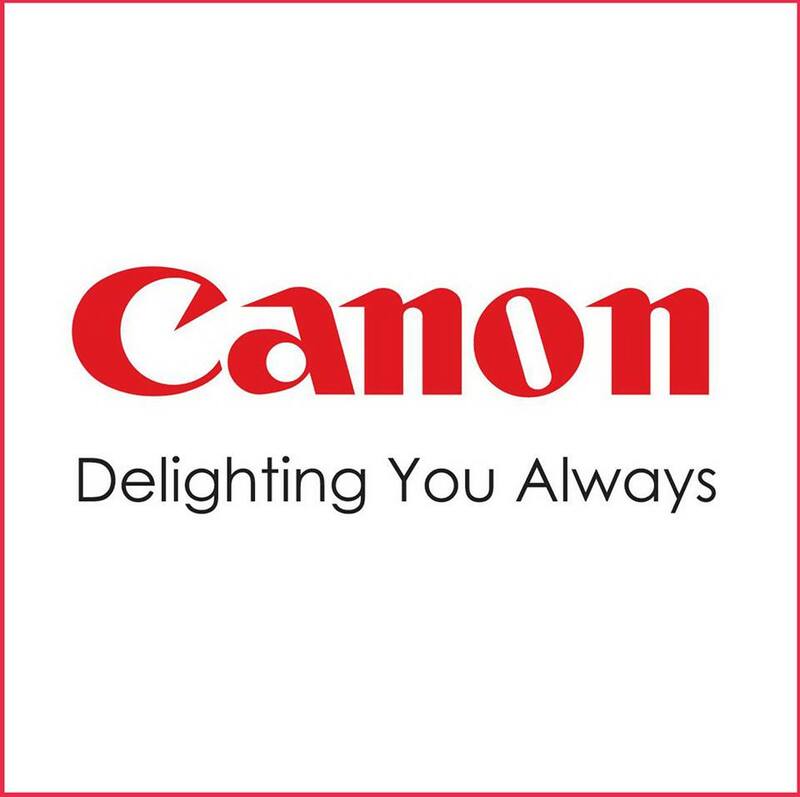 This is achieved using Canon's EOS 1500D for sharper and brighter photo quality. We also visited the Kundasang War Memorial, which was built dedicated to the British and Australian soldiers, as well as Sabahans, who perished during World War II. Here, we used lines to enhance the composition of our travel photos - using the straight lines from the columns and plaques. Besides that, we also played with depth of field by taking photos through a 'frame', like an arch or doorway. This can be done easily with the EOS 1500D's different modes that are super beginner-friendly. 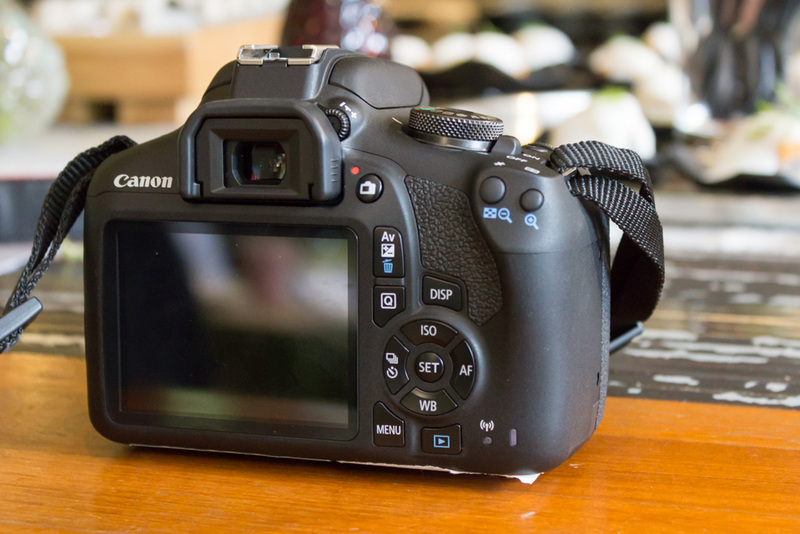 The Canon EOS 1500D is the perfect camera for those who are new to photography as well as experienced DSLR users. It has an impressive 24.1MP resolution that allows you to take super clear and high-res photos and even shoot HD videos. Beginners can take advantage of the camera's many automatic shooting modes. It's also a great way for you to learn and understand each mode, so you can start taking beautiful photos by yourself like a pro!